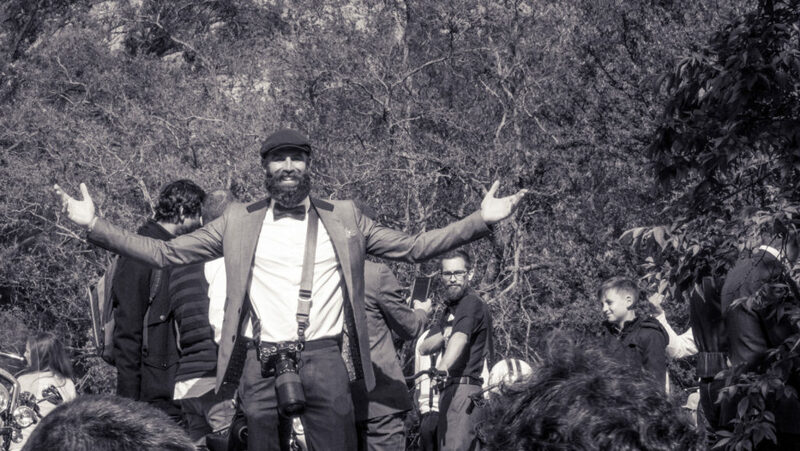 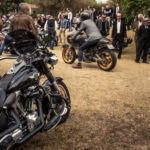 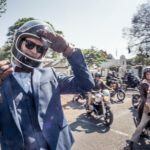 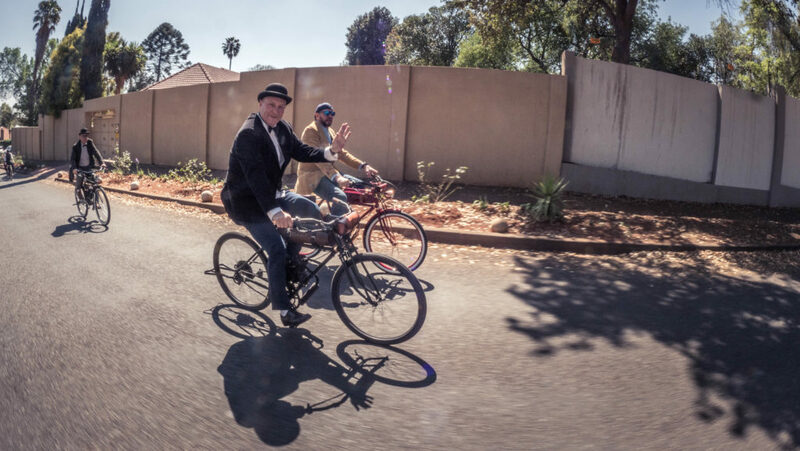 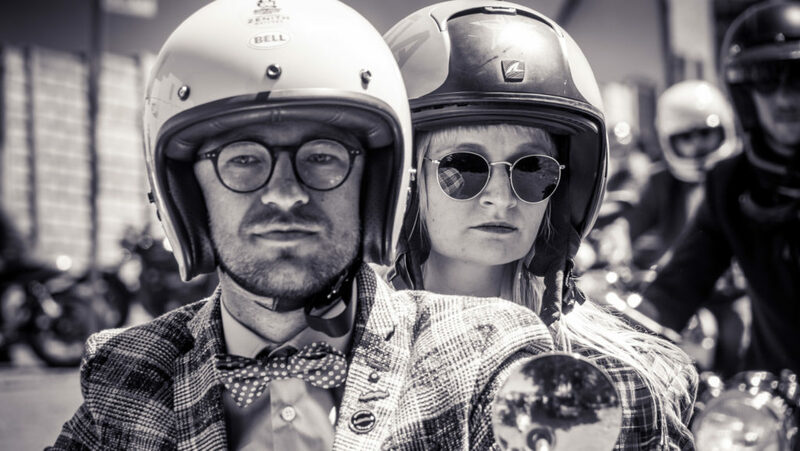 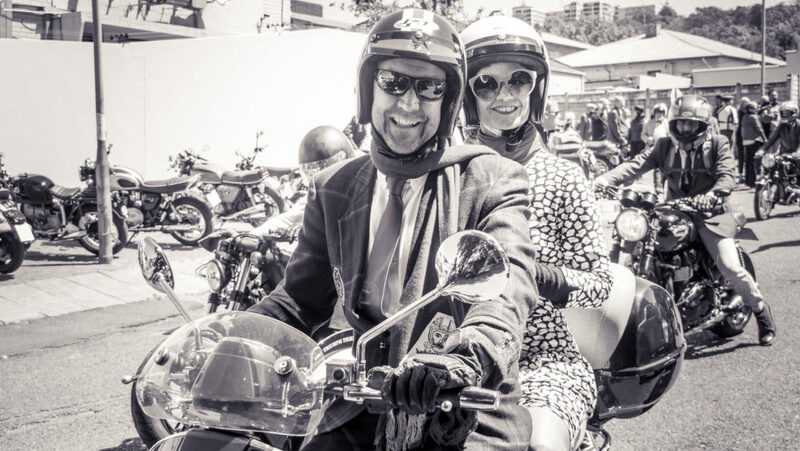 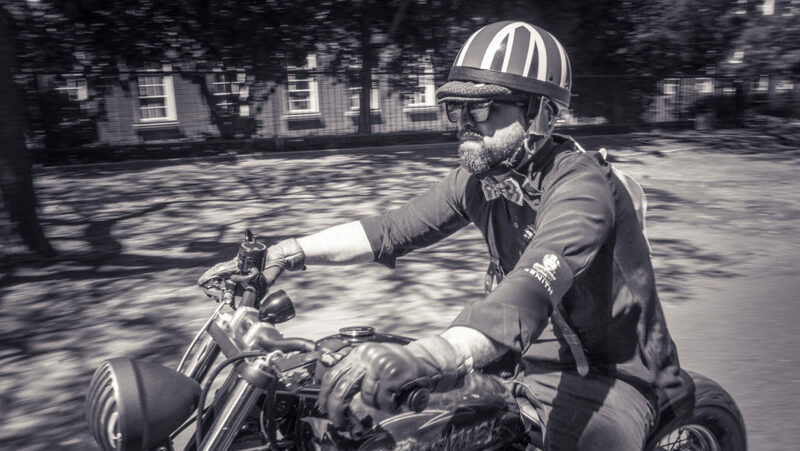 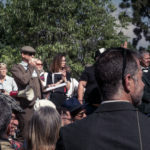 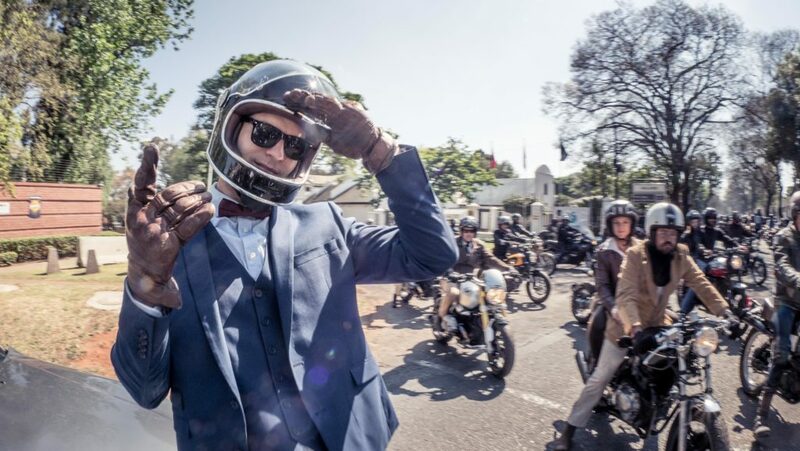 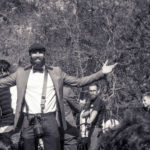 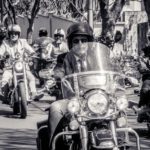 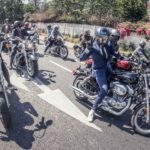 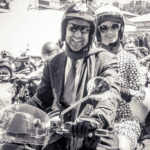 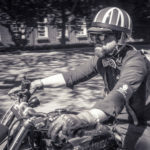 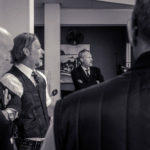 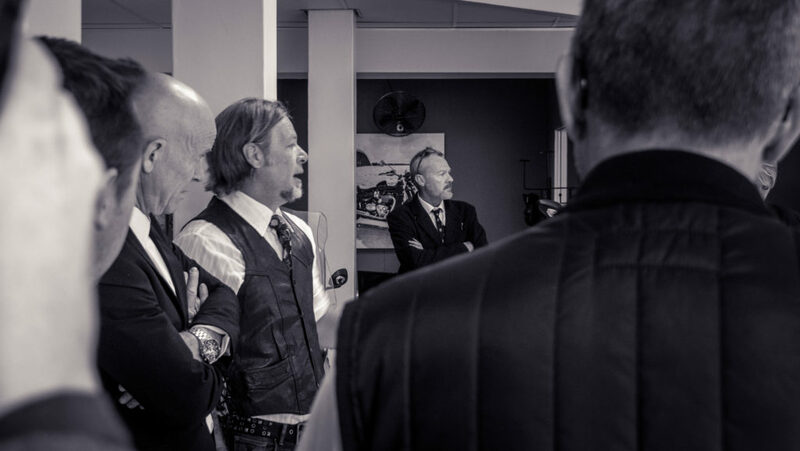 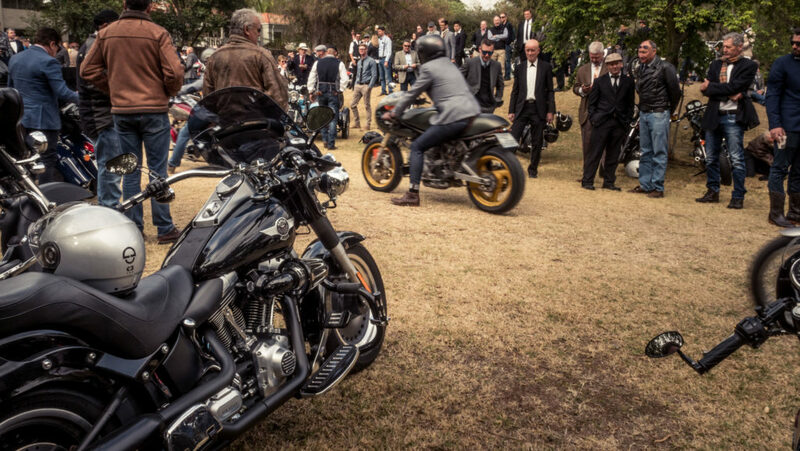 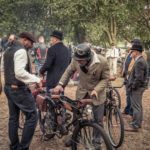 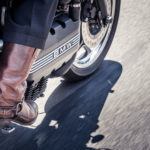 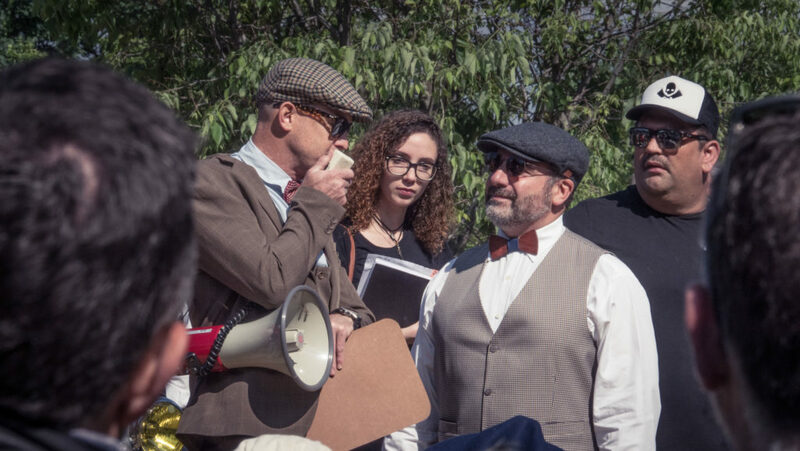 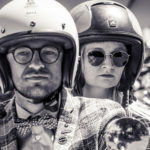 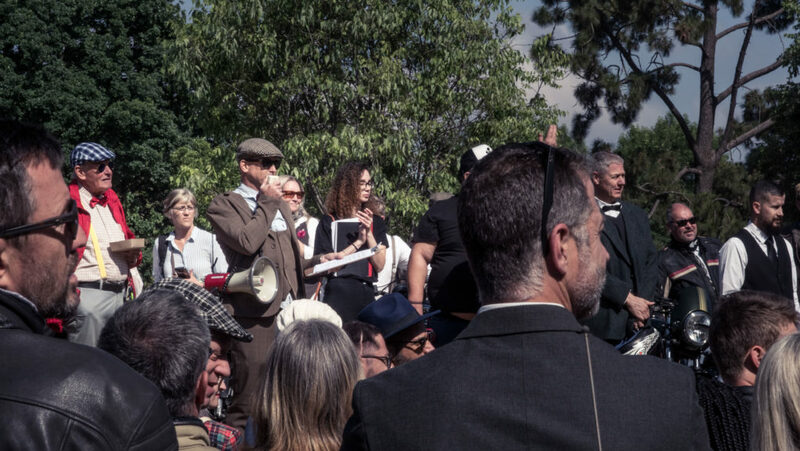 Earlier today we posted a story about this year’s Distinguished Gentlemen’s Ride, what a success it was and, most importantly, how much of a laugh it was. 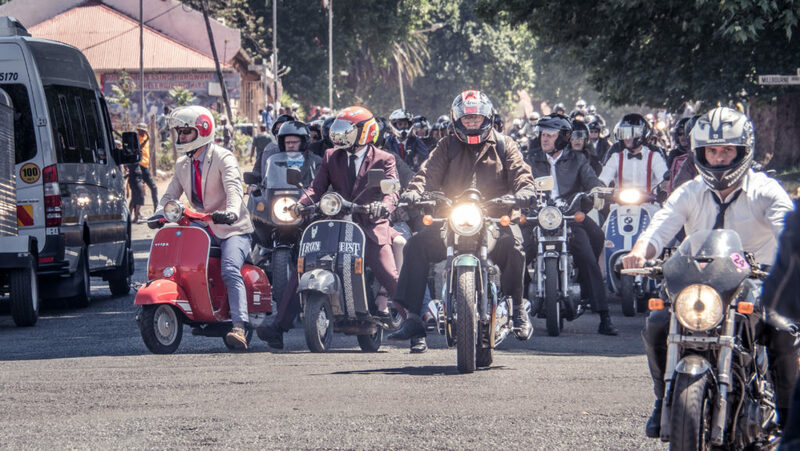 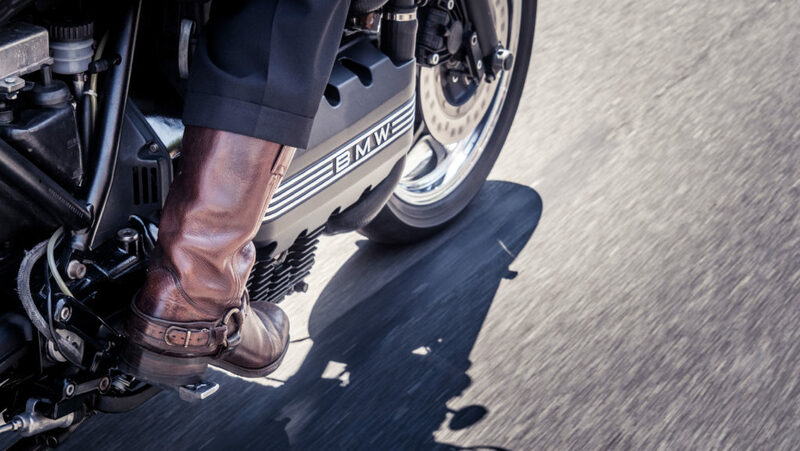 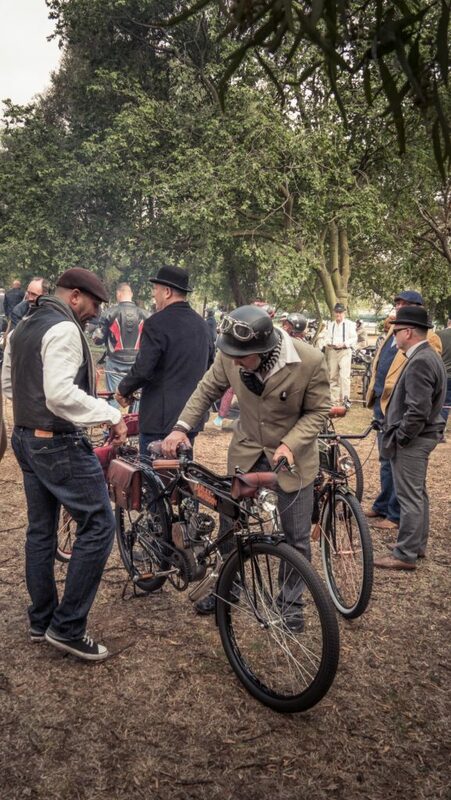 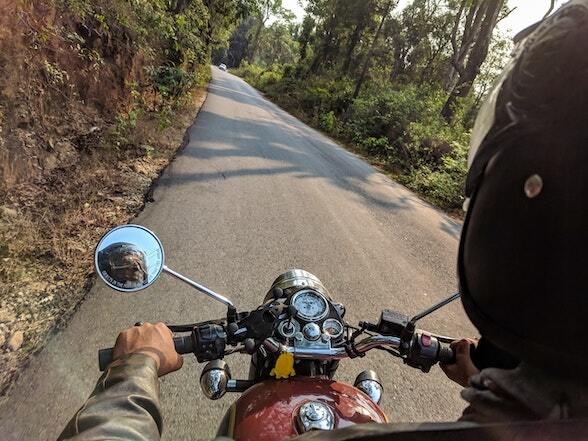 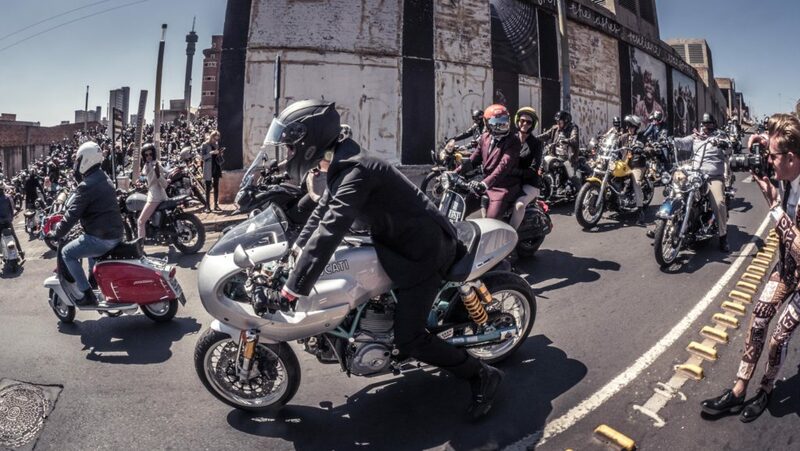 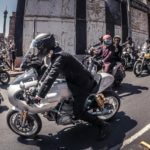 The DGR is pretty much a fancy dress party combined with a mass ride. 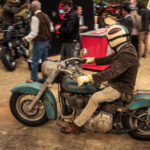 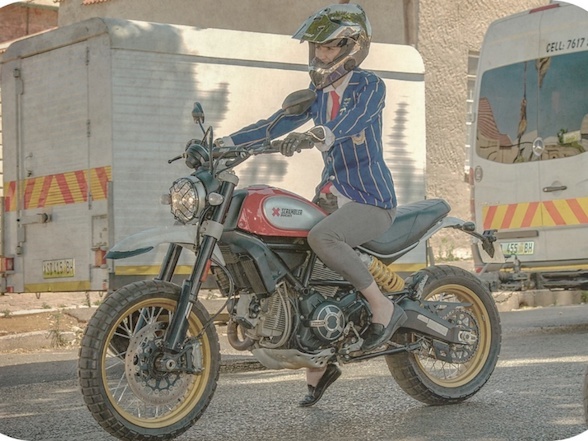 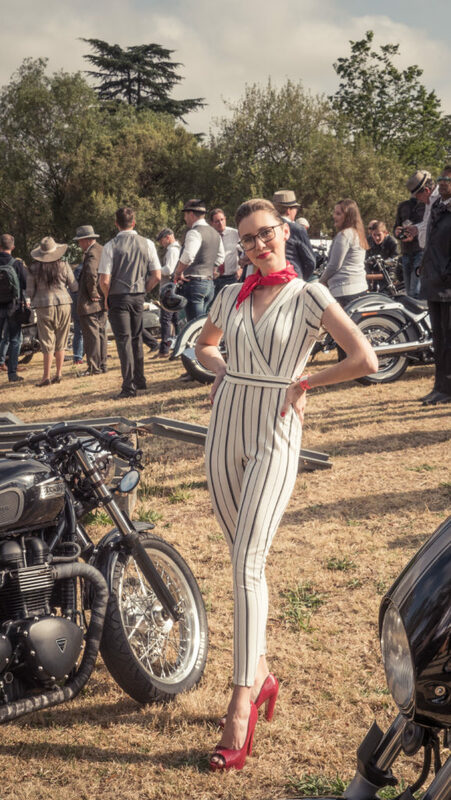 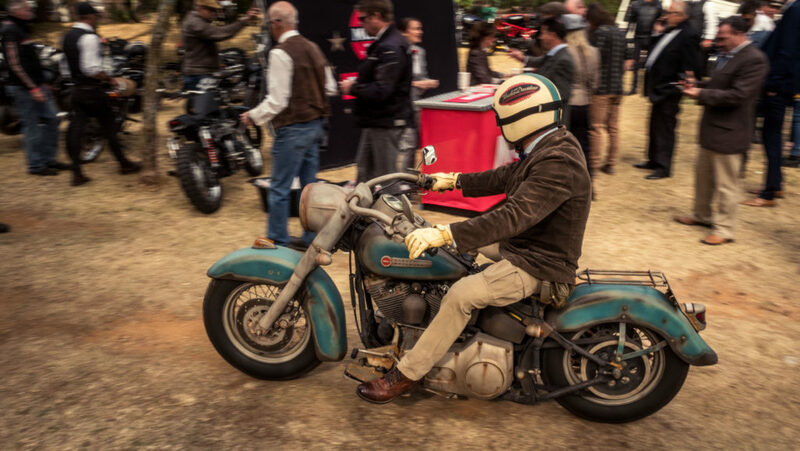 Participants are asked to bring classic, vintage and retro motorcycles, and to dress as dapper as they dare. 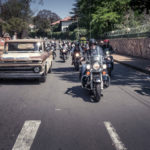 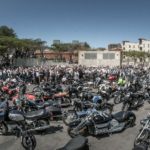 It is an international event with more than 150,000 people partaking globally raising more than $5.6 million for prostate cancer and men’s mental health. 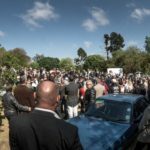 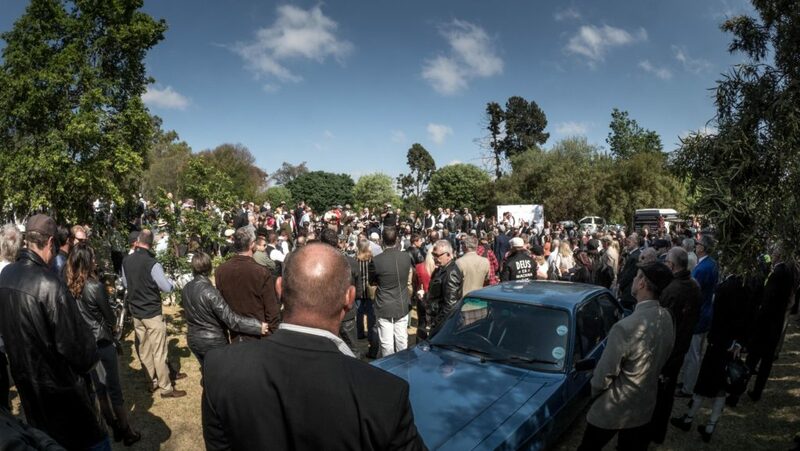 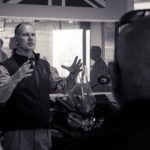 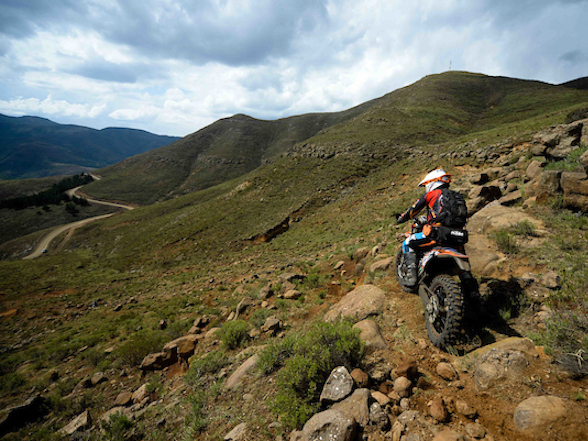 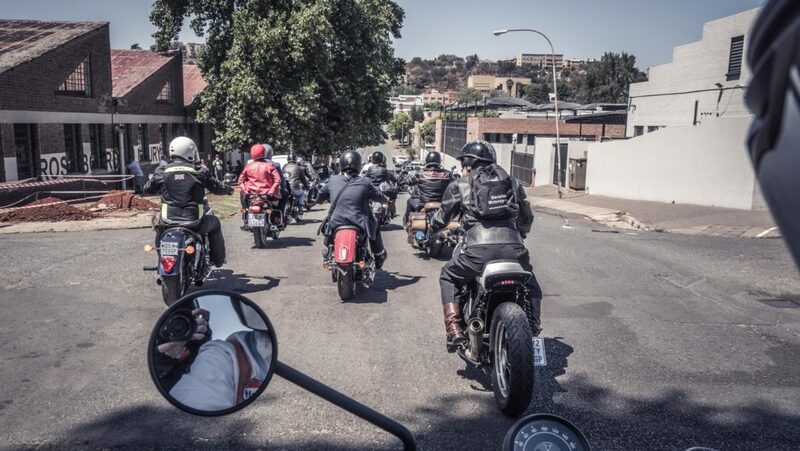 South Africa contributed more than 1,500 registered riders to that tally and more than $50,000. 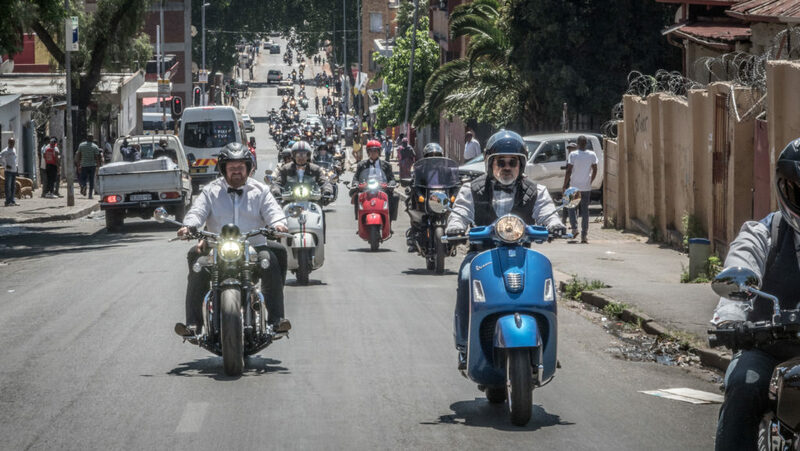 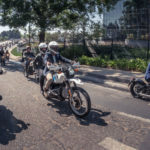 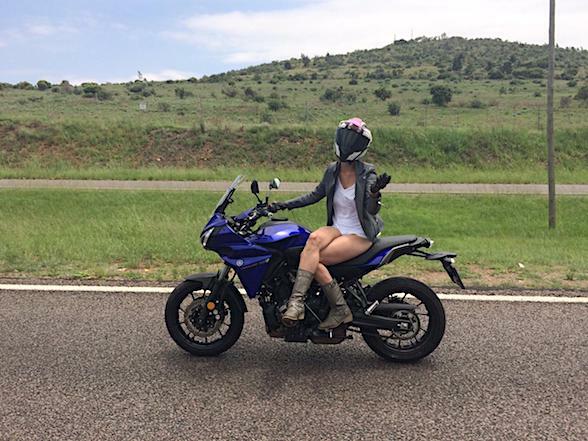 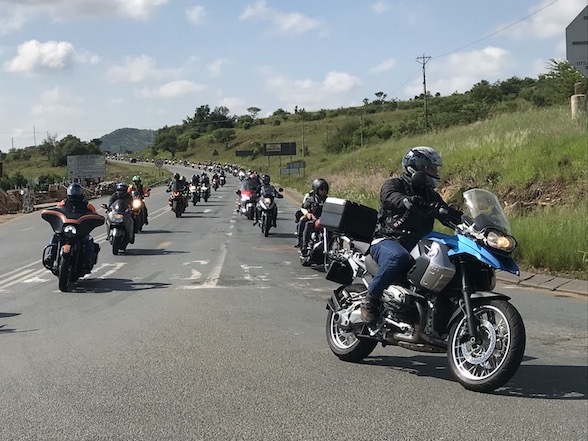 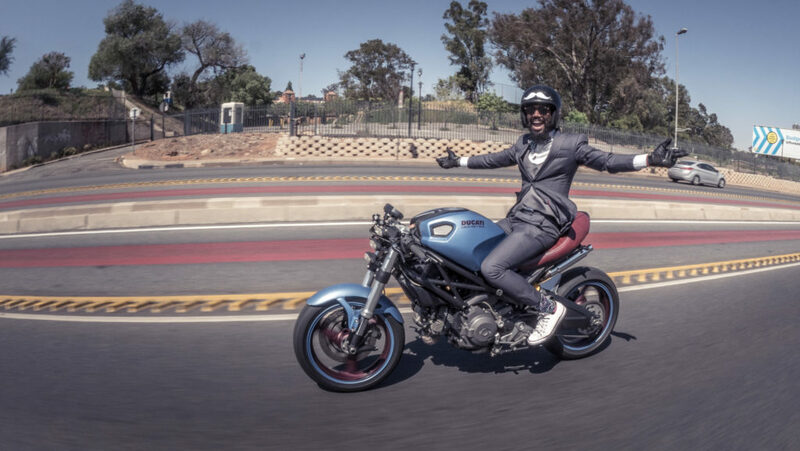 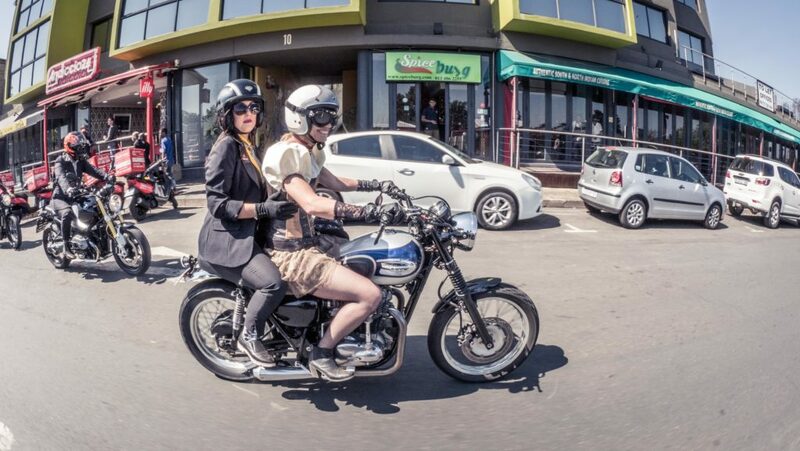 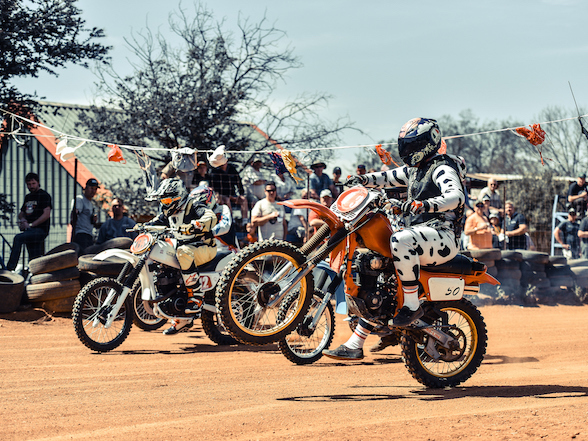 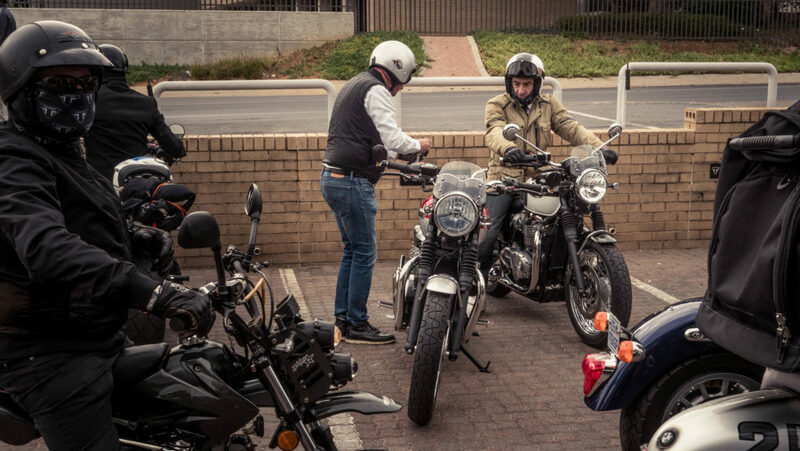 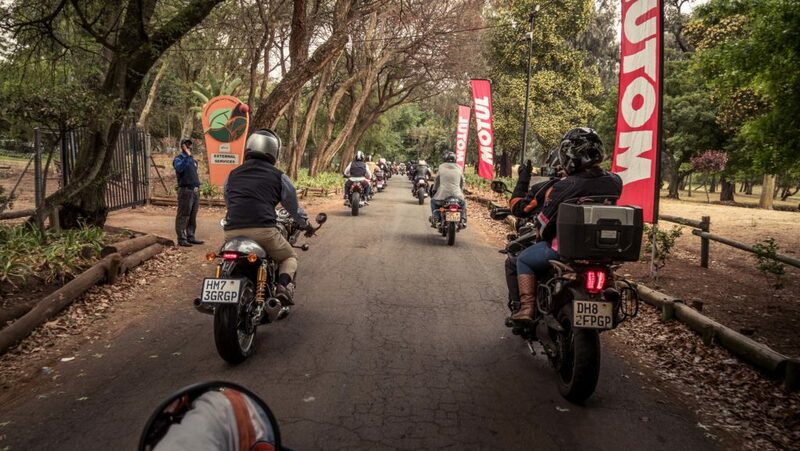 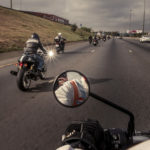 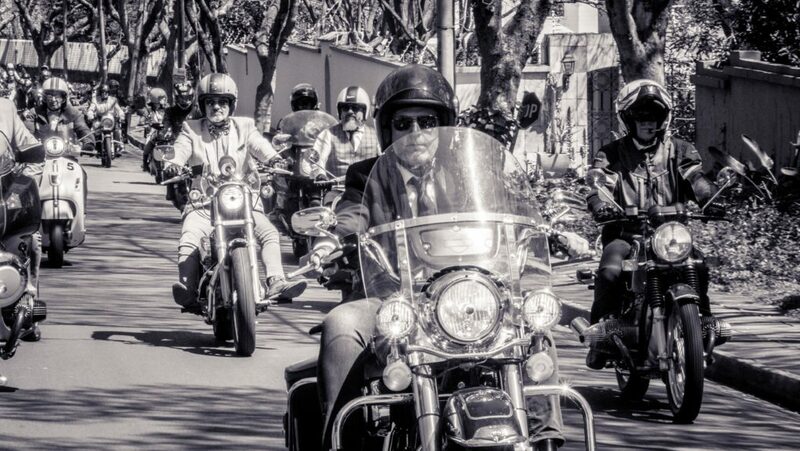 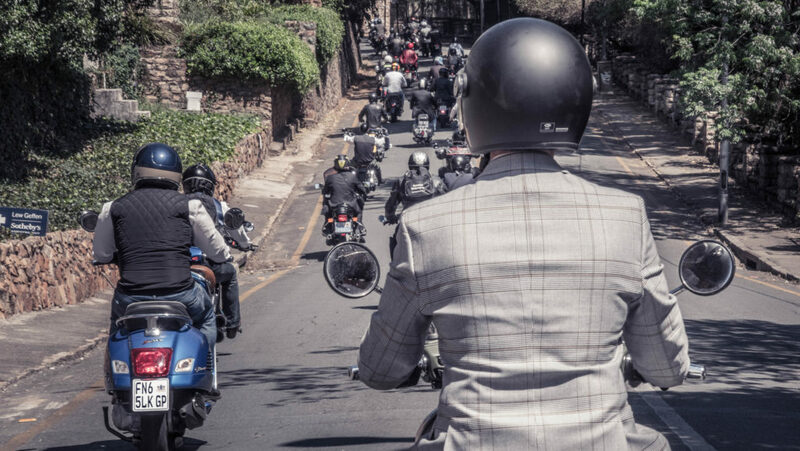 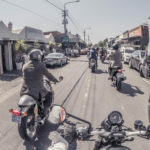 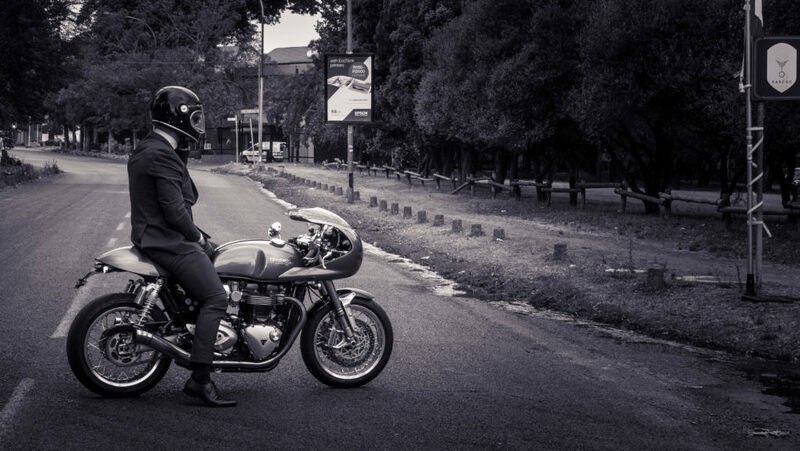 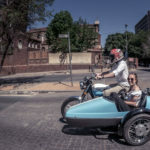 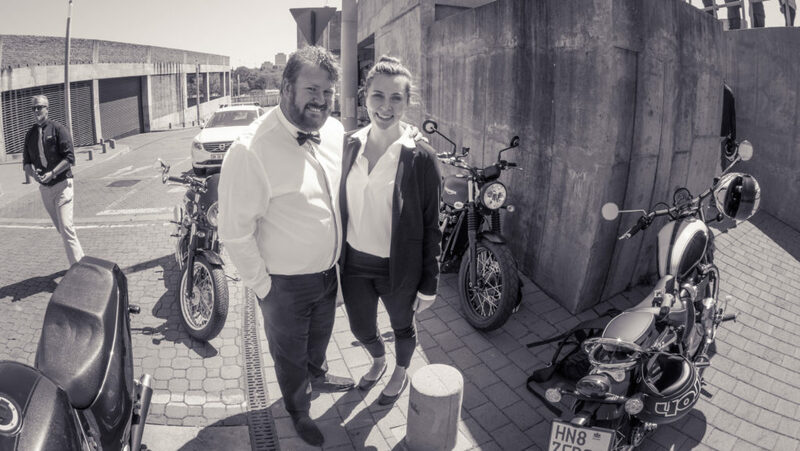 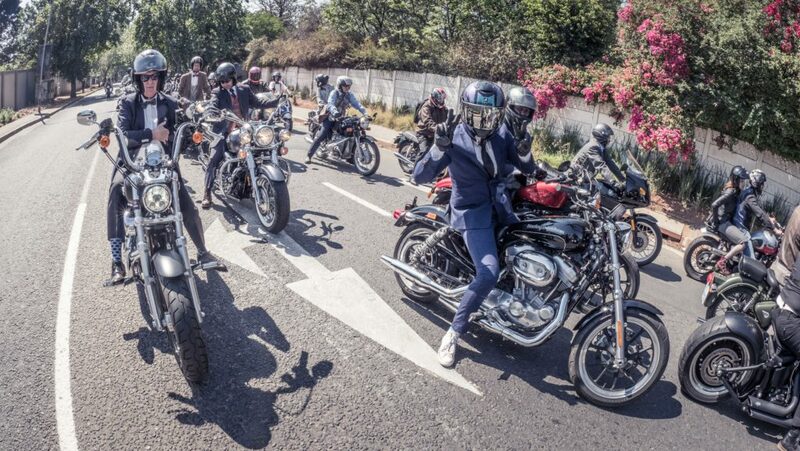 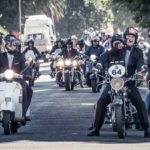 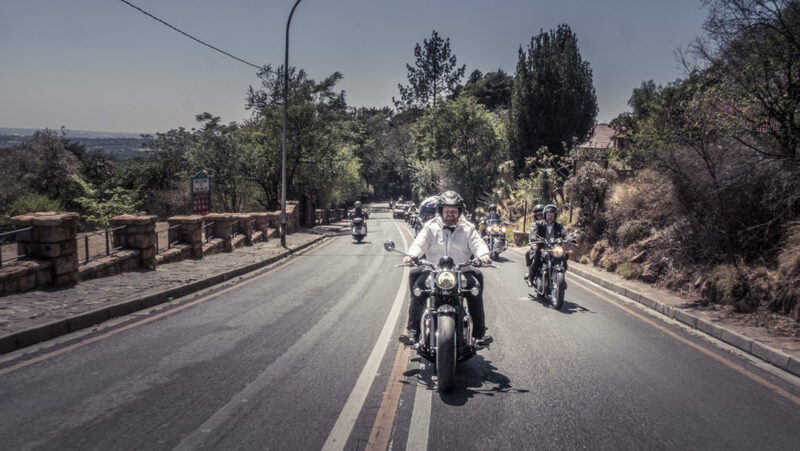 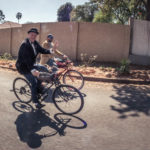 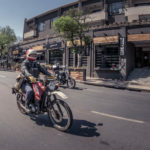 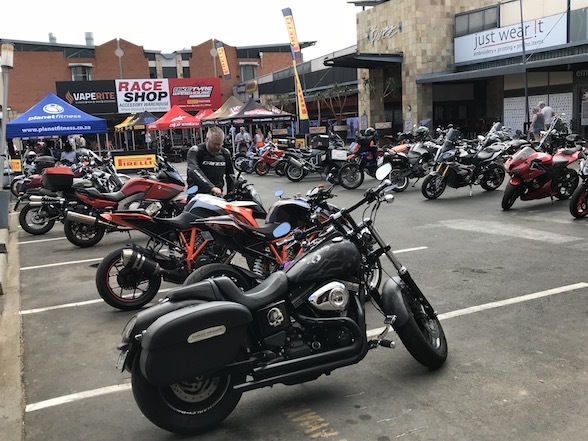 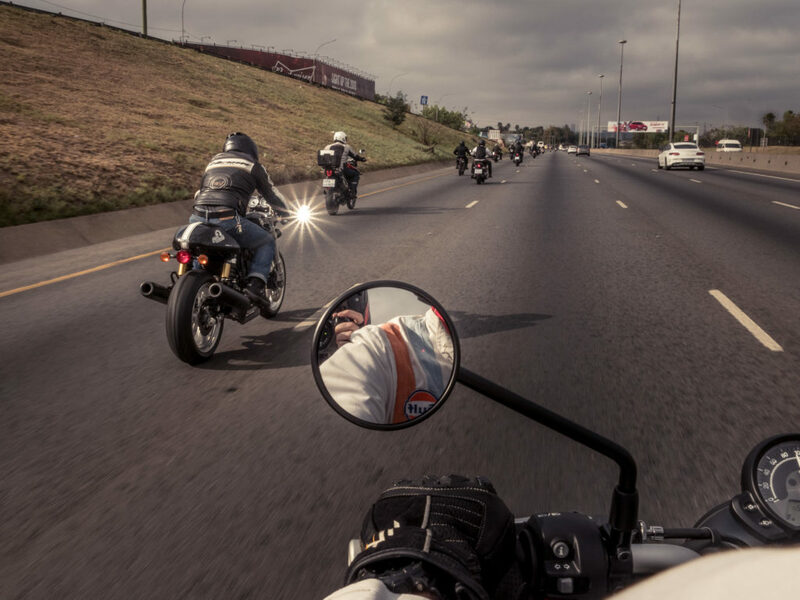 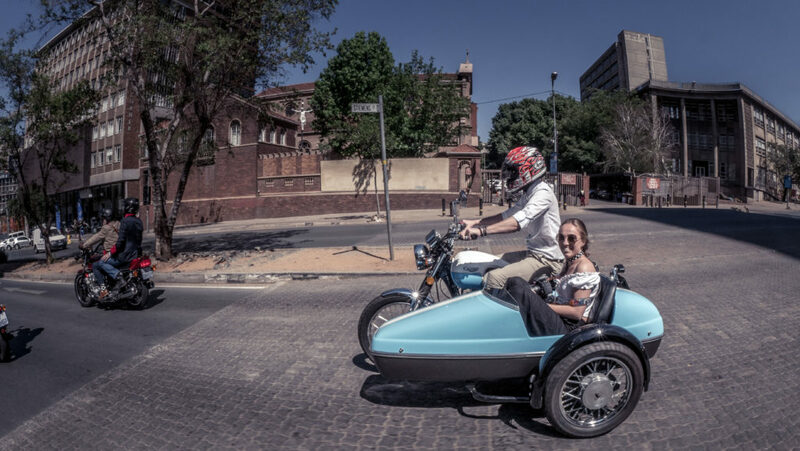 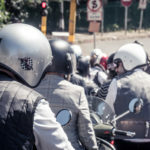 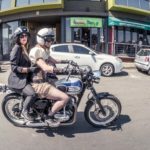 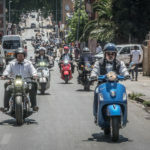 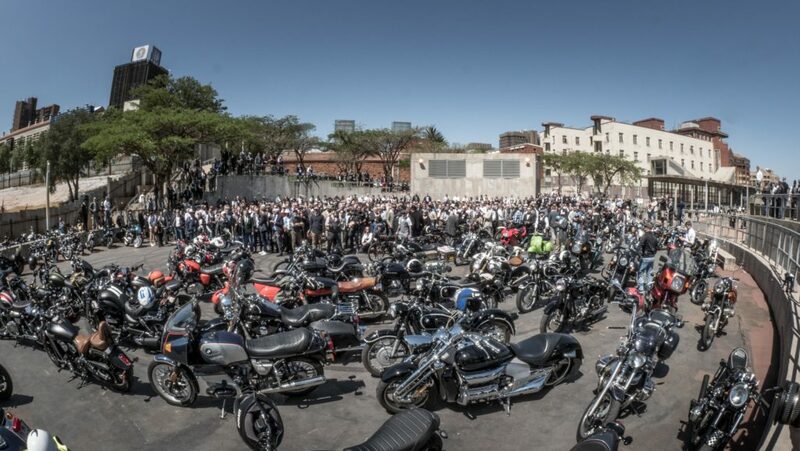 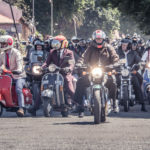 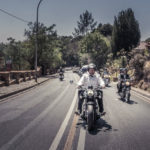 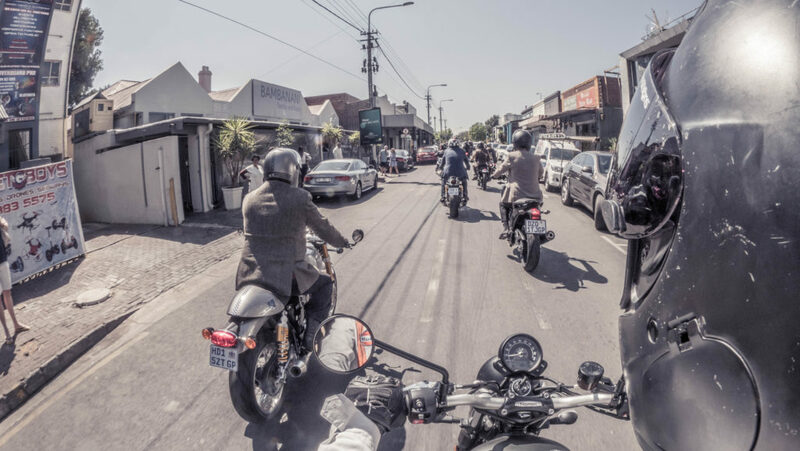 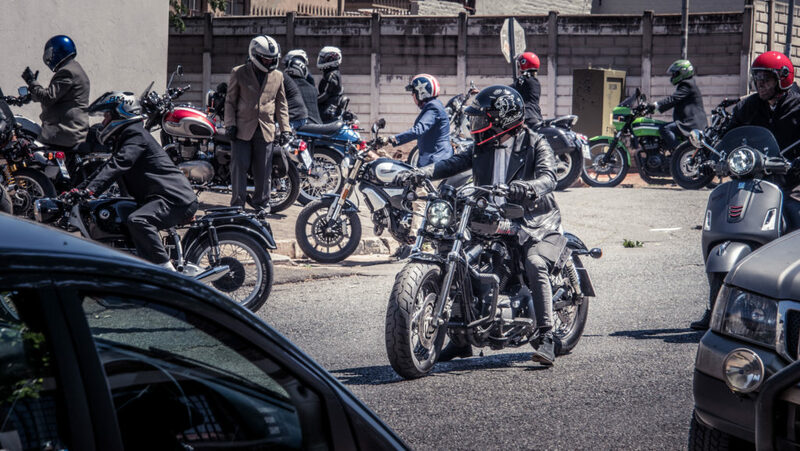 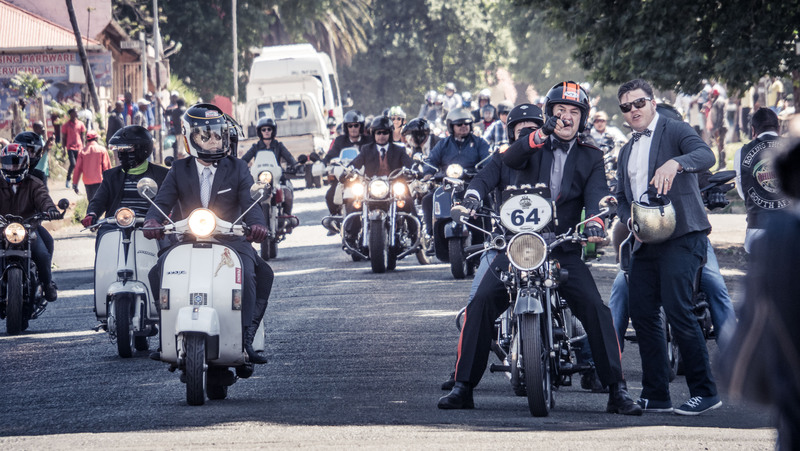 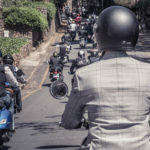 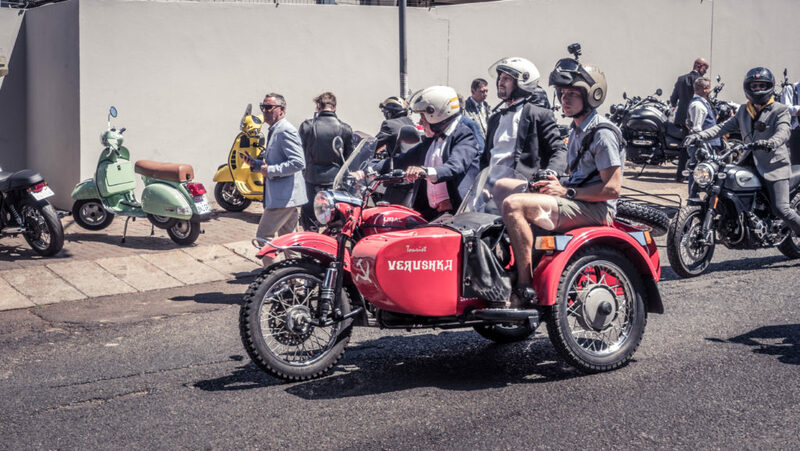 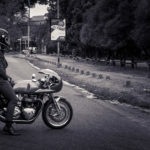 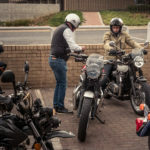 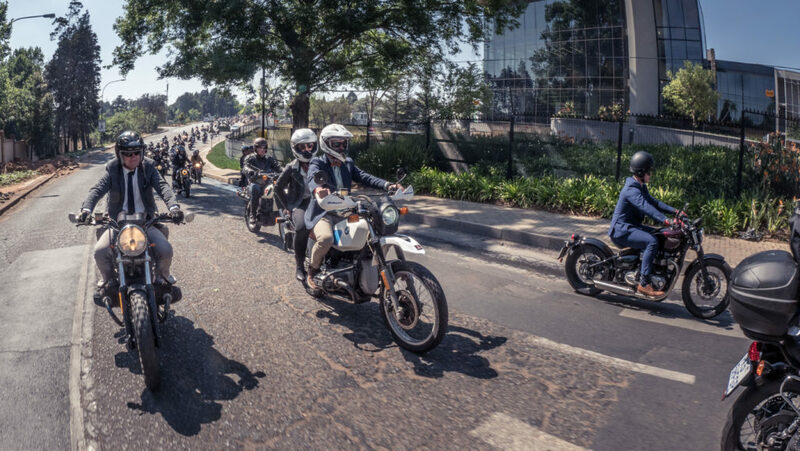 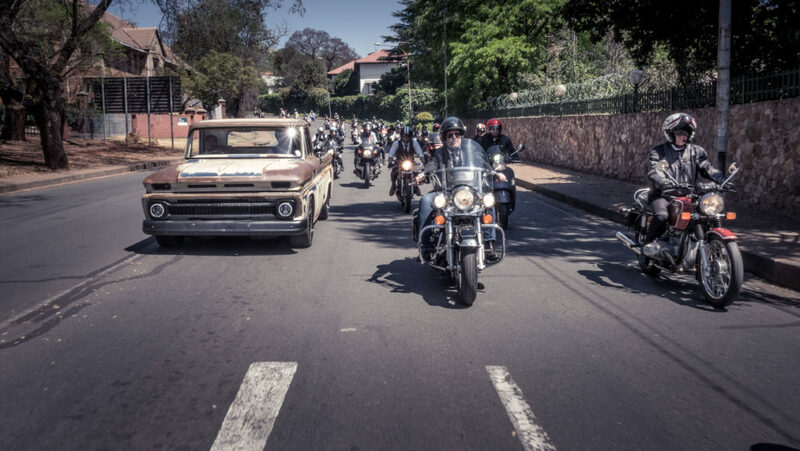 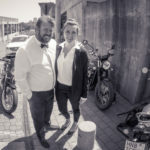 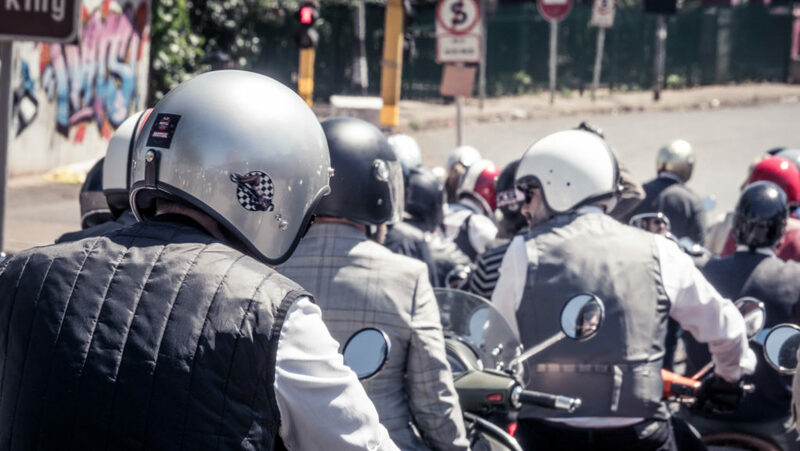 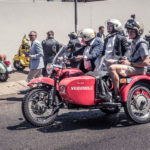 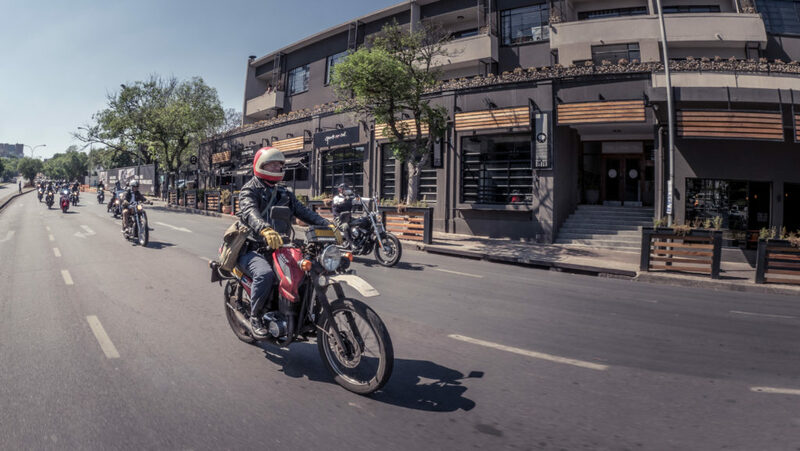 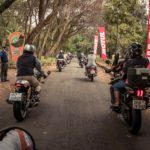 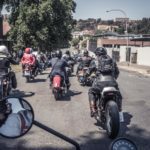 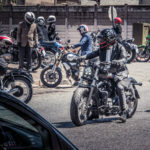 The Jo’burg run saw nearly 1,000 motorcycles. 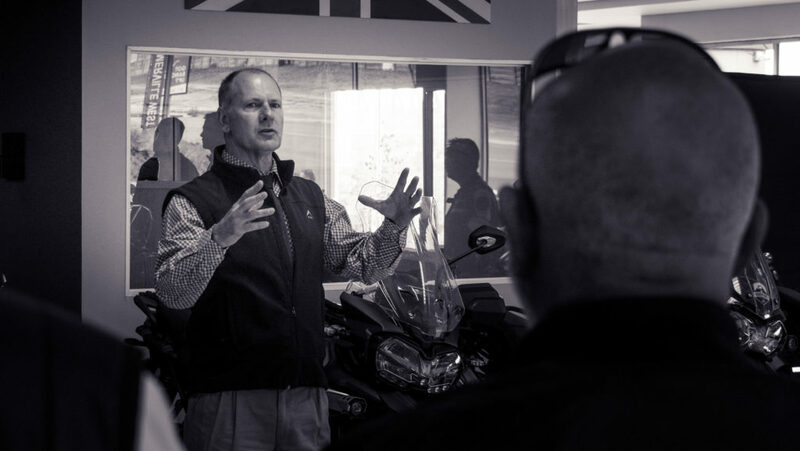 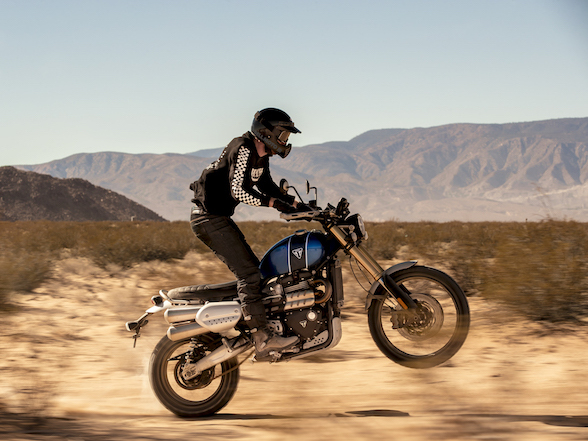 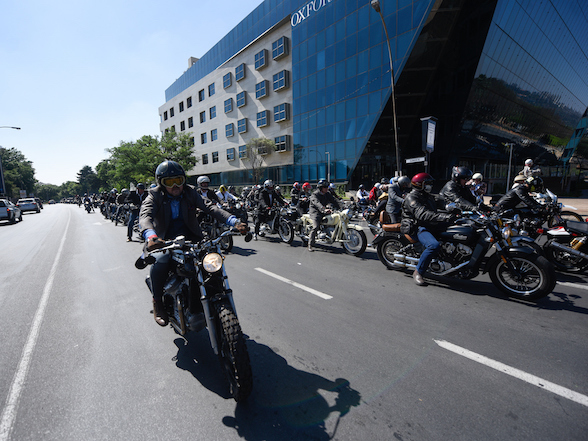 The event was once again partnered by Triumph Motorcycles and Motul.